Columbian Artist Group. Please register below. 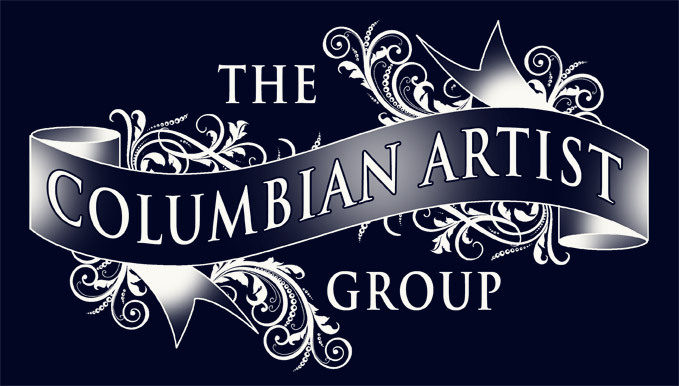 The Columbian Artist Group representative will contact you with annual due payment options. Please use the space below to include you artist biography.